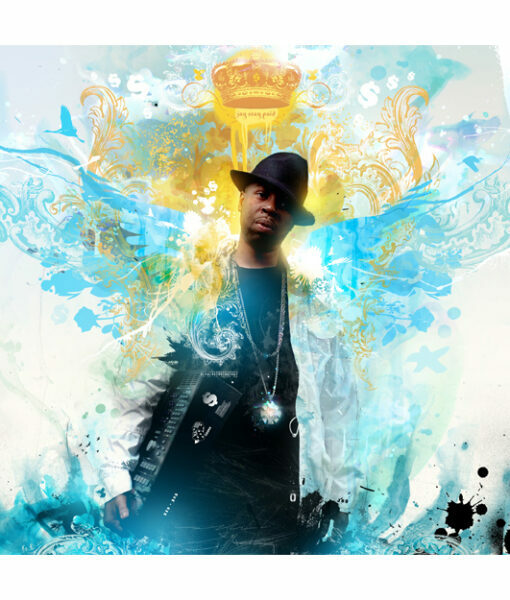 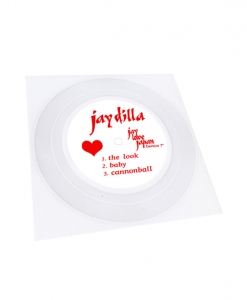 Finally, much of the unreleased material from the late, great producer J Dilla is available to the public. 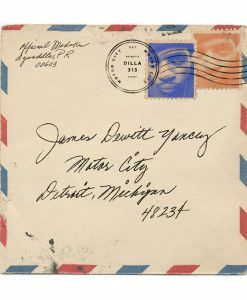 “It wasn't rushed and it wasn't haphazard,” explains Dilla's mother, Ma Dukes. 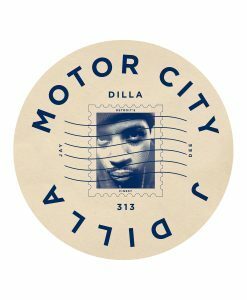 “This album combines what he did in the beginning of his career, what he did in some of our early hospital stays, which was very deep, and some stuff pulled from old floppy disks and DATs. 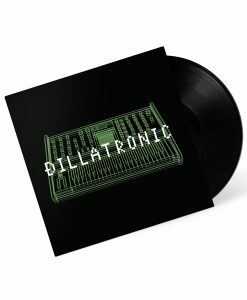 It's mind blowing…this is like the missing links to Dilla's legacy.” The 28-track collection was assembled and mixed by Dilla's idol, legendary hip-hop producer Pete Rock.